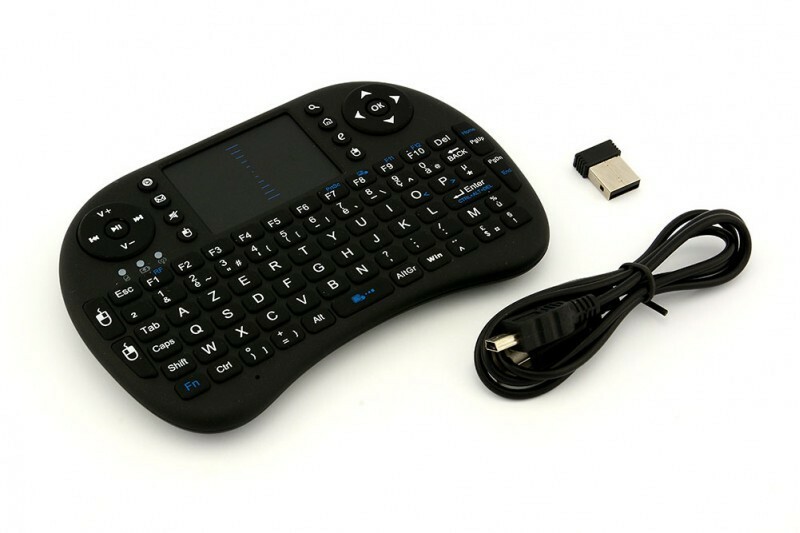 Now featuring our newest Remote to the family. The KR-800 is born from the demands of our loyal and growing customers searching for an alternative to conventional Air Mouse Technology. 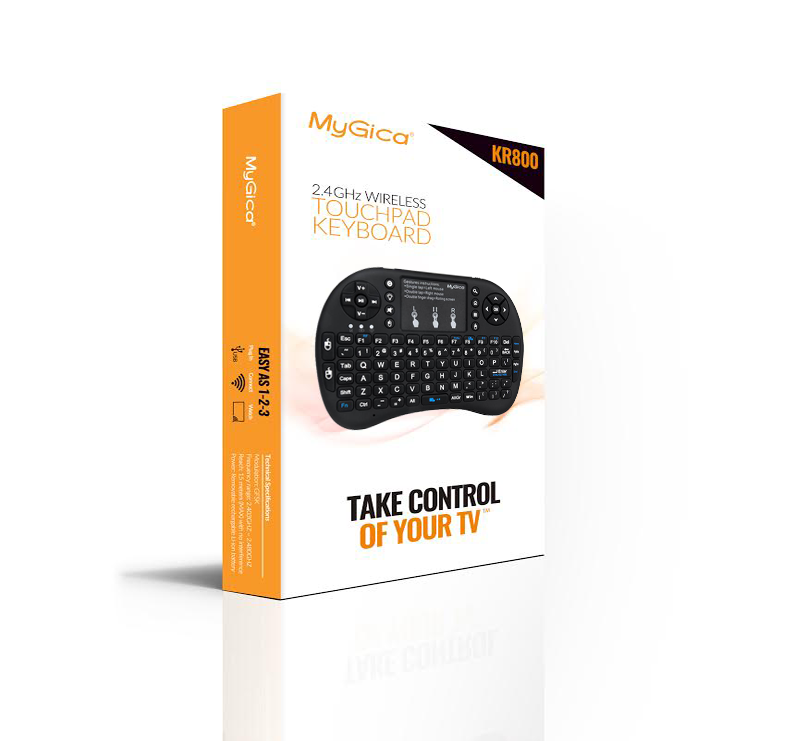 Our new addition boasts Touch Pad Technology, allowing you to use your finger(s) to control where your mouse appears on your TV, once you've connected the KR-800 remote to your TV Box, via RF USB chip (included). KR-800 also features Backlight -- for those watching their favorites in the dark. Need to search for a new title? 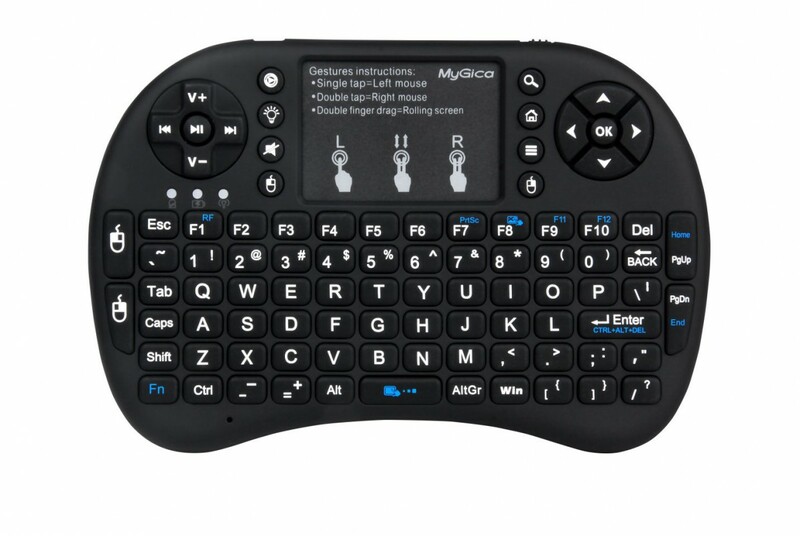 No more having to get up to turn the light on, or moving closer to your TV's light to see the keyboard! 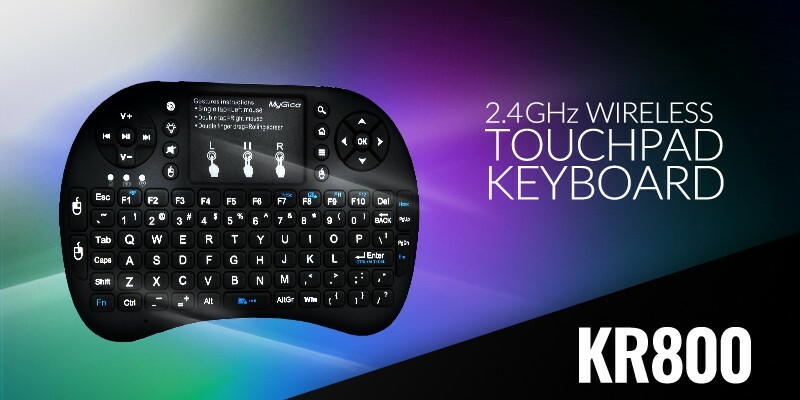 Just use KR-800 as you normally would and enjoy Backlight's Auto Light feature that illuminates all keys on your KR-800 Remote! Enjoy being comfortable.